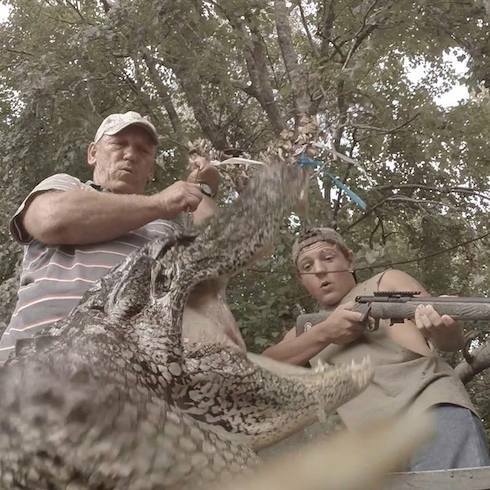 The expert alligator hunters on Swamp People can control some of what makes them successful in the swamp. They can keep their equipment in good condition, hire the best helpers available, and decide just how many tags they think they can fill in the 30 (or 37) day Louisiana alligator season. But, there are a lot of things in their business that they just can’t control, and one of those things is the market price for alligators. In the late 80’s, when alligator prices were at their peak, alligator hunters could sell a big gator with an excellent hide for over $40/foot. 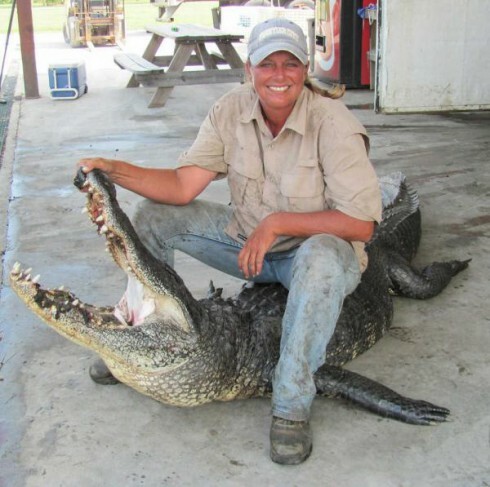 But, in 2010 (the second season of Swamp People), that same big, beautiful gator only sold for $15/foot. So, the same 10 foot gator would’ve brought in $400 in 1989 and only $150 in 2010. As Troy Landry has said many times, he’s not sure what he would’ve done if The History Channel hadn’t come along when they did. 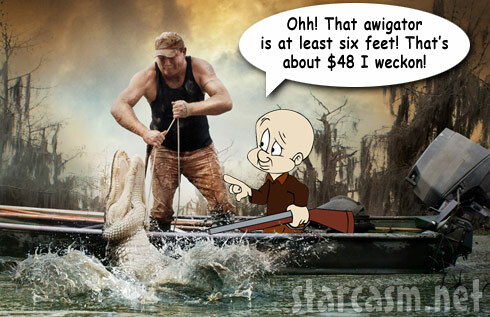 There was a little bit of good news for Louisiana alligator hunters in the 2011 season, though. Prices are up! If a gator is 4’or less, a lot of buyers won’t give you anything for it (even though it eats up one of your precious tags). Some buyers will give you $1/foot. Obviously, though, selling 4’ gators can’t come close to covering the cost of catching them, not to mention feeding a family. 5’ gators went for $4/foot this year if they were whole and $6/foot if they were already skinned. 6’ gators went for $8/foot whole and $10/foot skinned. 7’ gators went for $14/foot whole and $16/foot skinned. But it is when you get up over 8’ that gators start to be worth the work. At 8’, a whole gator brought in $22/foot this year, and a skinned one earned the hunter $24/foot. And, any gator 9’ or longer was worth $26/foot whole and $28/foot skinned. 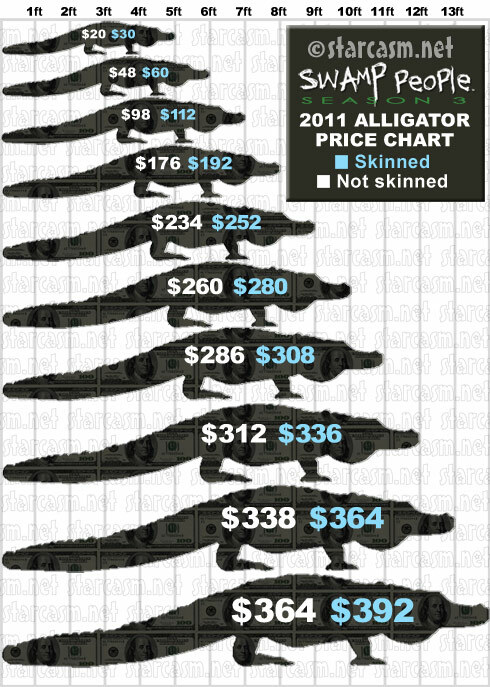 UPDATE – The prices continue to inch up in the Swamp People Season 4 Alligator Price Chart! So when Troy and Clint hauled “The Godfather” into Duffy’s in the Swamp People Season Three premier, the tape that stretched from toe to tail read 13 feet exactly. If “The Godfather’s” old, black hide was in perfect shape and they sold him whole, he would’ve been worth $338 (13 ft. x $26/ft); and, if they skinned him first, he would’ve brought in $364 (13 ft. x $28/ft). That means that a 13 ft. monster in 2010 is still worth less on the market than the $558 (13 ft. x $40/ft); it would’ve sold for in 1989 but a whole lot more than the $195 (13 ft x $15/ft) it would’ve brought in just last year. And, that 13’ 6” behemoth that Liz Cavalier and Kristi Broussard could barely get into the boat? In 1989 (if they hadn’t been in middle school), they could’ve sold him for $540. Last year, they would only have gotten $202. But this year, they should’ve picked up at least $350. So, what would all this mean for an alligator hunter’s bottom line? Well, that’s a bit more complicated and difficult to pin down (although you can read about our best estimate here). 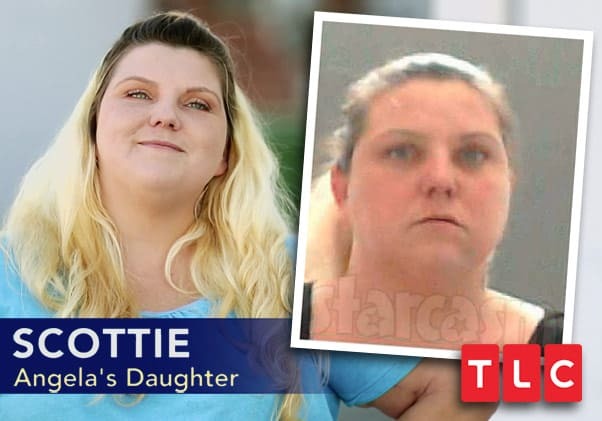 But, we can do a little guess work and make some educated guesses about how much cash the buyers might count out into the Swamp People‘s palms by the end of the season if they fill all their tags. RJ and Jay Paul Molinere have set, by far, the most ambitious goal for themselves this season, with 500 tags. Since they are hunting on lands in both the East and West regions, their season (like most of the rest of the Swamp People alligator hunters) is 37 days rather than 30 days; but, that still means that they need to average 13-14 alligators a day in order to fill their tags. Of course, to make their goal, they’ll also have to survive the season, which would mean not getting themselves killed doing reckless stuff. I know I’m not a professional alligator hunter, but I’m going to go out on a limb and say that they probably need to avoid (1) putting their faces into the water next to the mouth of a snapping alligator and (2) standing on top of floating marshes with an alligator underneath their feet. Just sayin’. 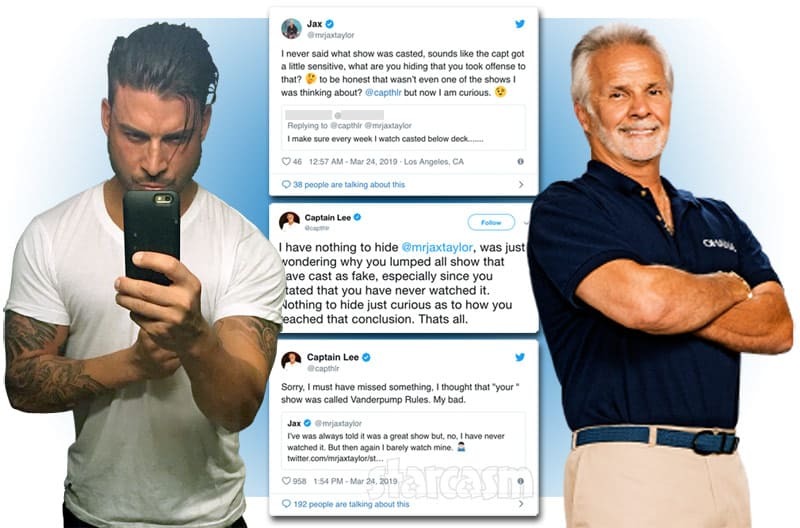 But, if RJ and Jay Paul don’t die and manage to fill all 500 tags, then what will they get paid for those gators? Since gator prices depend on size, we have to do some reckless guess work here. Let’s say that of those 500 tags, 50 are filled with monstrous gators 11 feet or longer, another 50 are 9-10 feet, 100 are 8-9 feet, 100 are 7-8 feet, 100 are 6-7 feet, 50 are 5-6 feet, and 50 are babies less than 5 feet long. And, let’s presume that they are too busy to skin the gators so they take the whole gator prices. Here’s how their take on that haul would break down. Don’t think I’ve estimated the size break-down correctly? I almost certainly haven’t, but at least you see how to do the math. How do you think it should break down? Let’s say that Troy Landry stays King of the Swamp this year (a title that RJ very much wants for himself), and a greater percentage of his 430 tags are filled with big gators. What might his haul look like? So, if Troy and the boys could pull in gators this big, they could match the Molinere’s money, even though they have 70 fewer tags. Rest assured, that exactly what Troy is counting on, and precisely what RJ and Jay Paul don’t want to let happen. In this game, size really matters. But, there’s another interesting development this season that could be a game changer. Bruce Mitchell hired Ron Methvin to help him hunt this year, and Ron is a sniper. 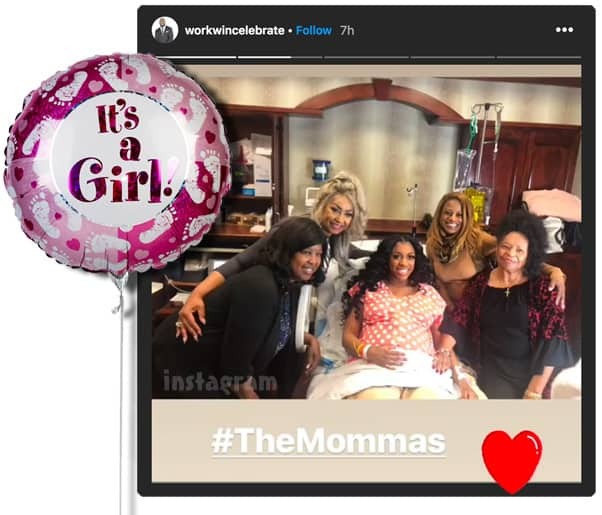 Why does this matter so much? Well, when you hang a line with rotten chicken on it, you never know what size gator you’re going to get. All the hunters have different techniques for hanging the bait just right to attract the big boys, but there’s never a guarantee. All you need is a little gator with a good nose and the will to jump up for the hook, and you’ve filled a tag with a not very valuable baby. But, if you’re not hanging lines . . . if you’re going straight for the gators, then you know what you’re going to put that tag on. That’s one of the reasons that Willie’s treble hook hunting is so important to the Edwards’ season. Willie doesn’t through the hook unless the gator is worth the effort. But, a sniper? That’s genius. So, let’s say that Bruce’s operation is even more efficient than the King of the Swamp scenario above. What kind of a take could Bruce look for with his 300 tags? We have to make yet another adjustment for Bruce, too, since we know he runs his own processing plant. He will get the “skinned” rather than the “whole” price for his gators, at least. He’ll probably get an even better price than that since he’s doing the processing himself, but he also has overhead, etc. ; so, let’s just use the “skinned” price. If Bruce pulls something like this off, then his 300 tags could quietly outproduce the Landry’s 430 tags and the Molinere’s 500 tags. As much as I love those father/son teams (and I really, really do), I’d love to see this soft-spoken, hard-working, very intelligent man (who apparently doesn’t like to wear shirts) pull this off. Interested in learning more about these remarkable people? Take a look at our profiles on the Landrys and the Molineres. Want to know more about the alligators in Louisiana? CLICK HERE to see a list of the History Channel’s “Fast Facts” about hunting and fishing in Louisiana. Special thanks to Tommy Fletcher for providing us with the pricing info. Tommy is a nuisance gator hunter, gator buyer, alligator hunter, and alligator farmer. If you’re ever down Louisiana way be sure to check out his Utopia Gator Farm in Raceland, LA! 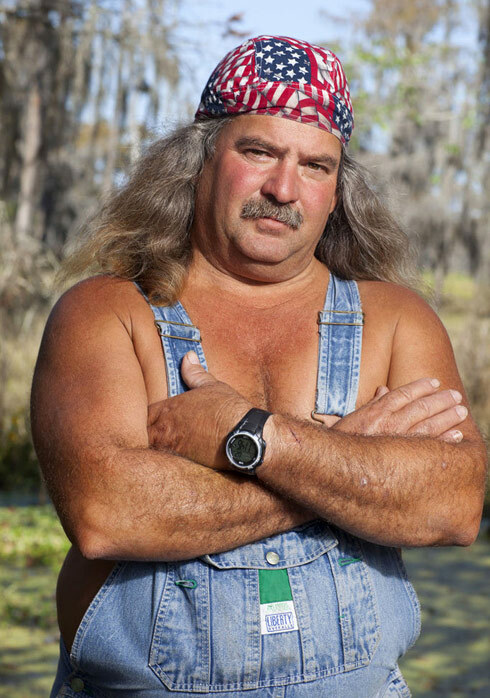 Swamp People Season Seven: Is History renewing the show after all?